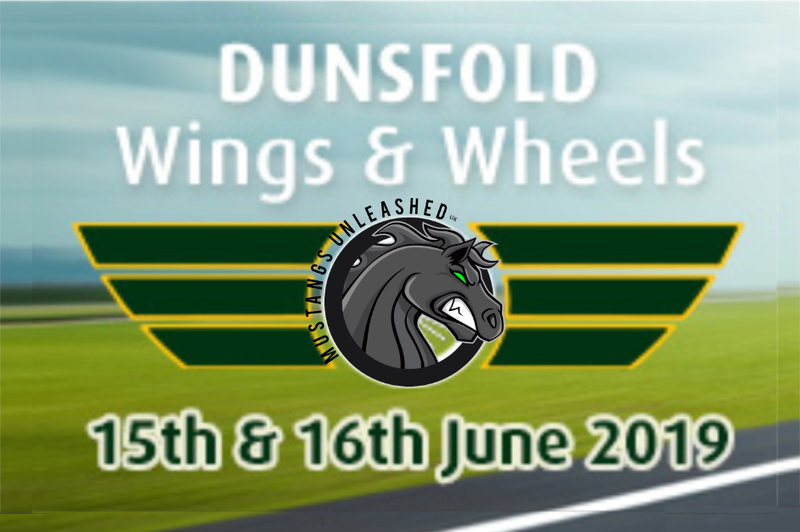 MUSTANGS UNLEASHED has a confirmed stand of 22 Mustangs each day for both Sat and Sun. This will also include a slow parade for 10 cars selected randomly from those attending. This is an epic show full of planes and cars and great for families! Tickets will need to be booked through the club for this discount to apply but if by any chance you have already bought them at full price they have confirmed that they will be able to arrange to add you to our list. Meeting points for convoys will be added here closer to the event date.